Topsun Trading Co., Ltd.. Buyer from South Korea (Republic Of Korea). View Company. 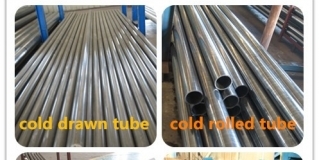 Established in the year 1997, Topsun Trading Co., Ltd. Deals in: Export of Steel Rebar, Steel Pipe, Steel Coil, Steel Sheet, Steel Plate, Aluminum Alloy Ingot, Aluminum Foil, Aluminum Coil, Aluminum Sheet. 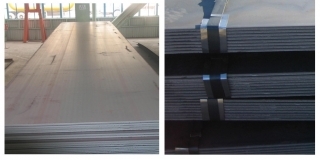 We can supply high quality and low price all kinds of Steel Rebar, Steel Pipe, Steel Coil, Steel Sheet, Steel Plate, Aluminum Alloy Ingot, Aluminum Foil, Aluminum Coil, Aluminum Sheet as per requirement of customers. More Items Similiar to: Topsun Trading Co., Ltd.